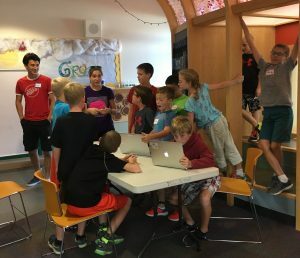 After School Code Club is a great way for kids to explore computer coding in a relaxed and fun setting. Grinnell College Computer Science students lead the group in a series of activities, often using online coding programs like Scratch. 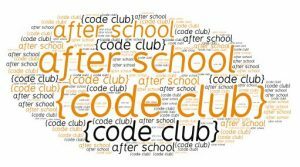 Code Club is for students 3rd grade and older. The group is designed to encourage exploration of coding for all levels. Students are encouraged to bring their school laptops if possible as the library has a limited number of computers available. *Code club coincides with the Grinnell College class schedule as it is completely dependent on student leaders. Spring 2019 it will run February through April, with the exception of March 19 & 26 during the college spring break.